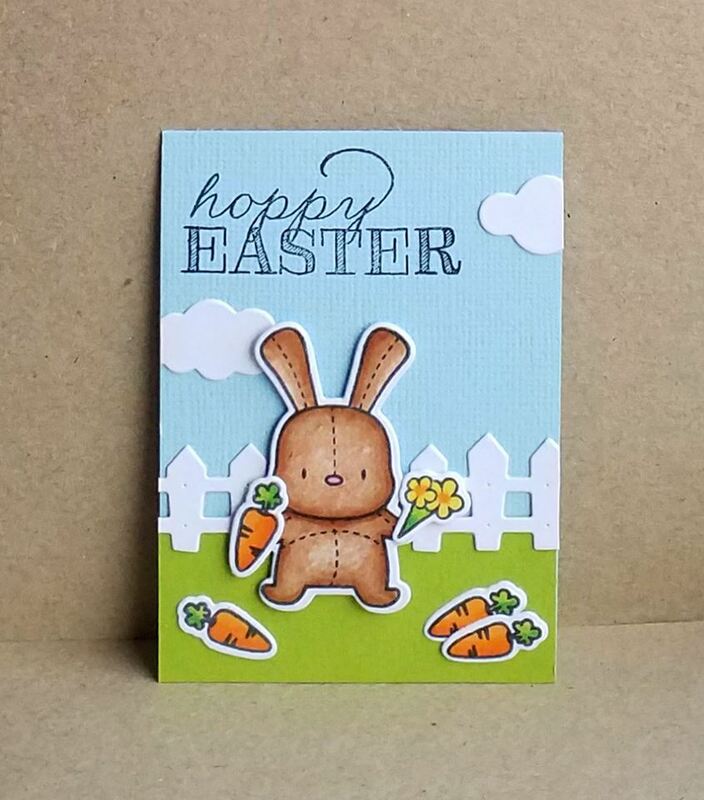 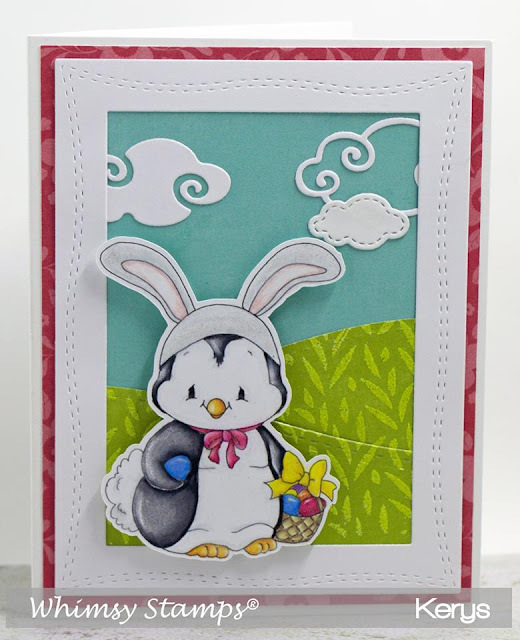 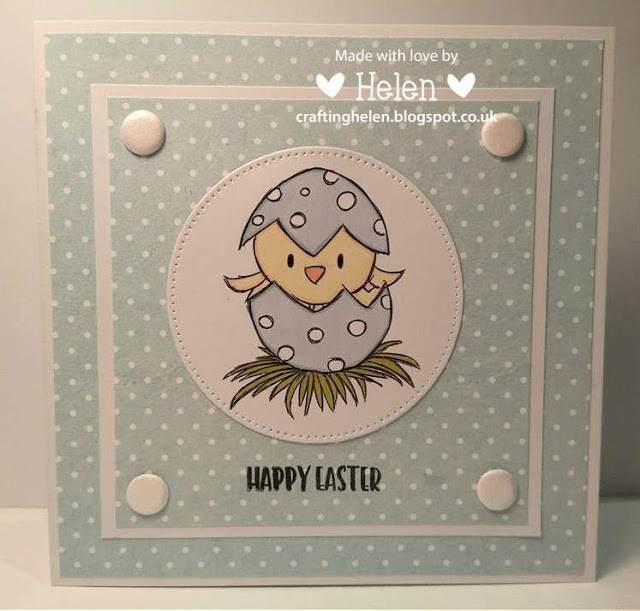 Cute Card Thursday: Challenge 522 - Easter! 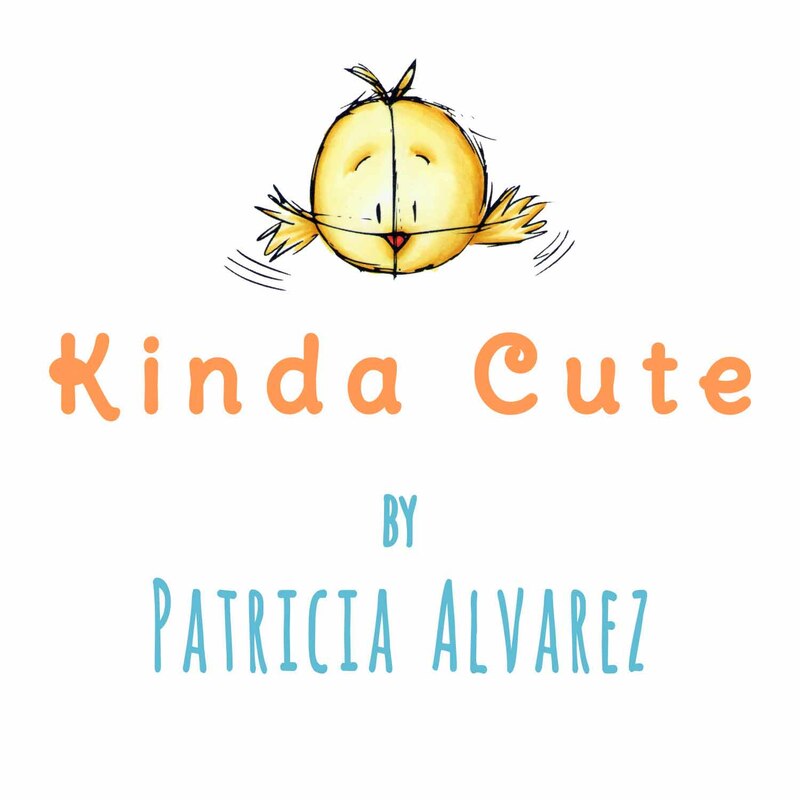 Celebrate theme, as always we loved seeing your beautiful creations! 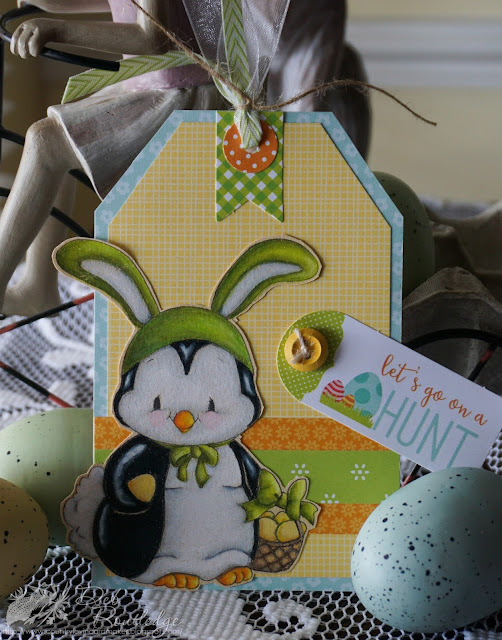 Follow us for reminders of when a new theme is posted! 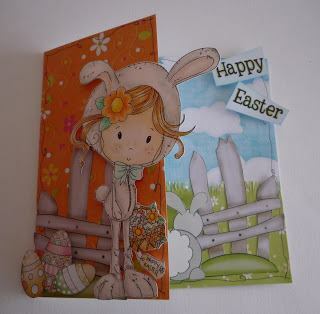 Share with us your Easter creations!